Leila Aboulela was announced the winner of best fiction book award at the Scottish Saltire Literary Prize 2018 at a ceremony in Edinburgh, Scotland on November 30th, 2018. The Saltire Literary Awards were founded to recognise books which are either by “living authors of Scottish descent or residing in Scotland,” or which deal with “the work or life of a Scot or with a Scottish question, event or situation. 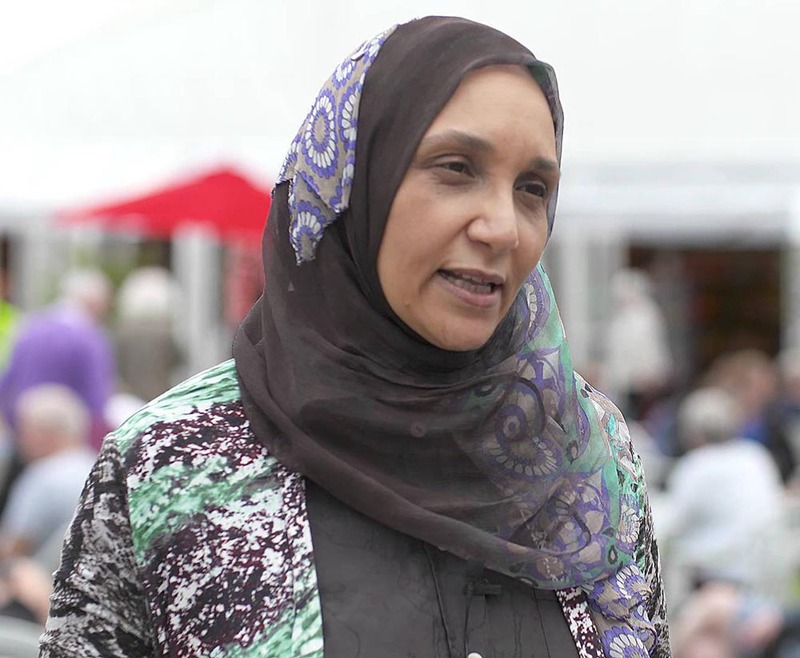 Leila Aboulela was born in Cairo, brought up and studied economics at a university in Khartoum before studying at the London School of Economics. She is the author of five novels: Bird Summons (due for publication in March 2019), The Kindness of Enemies, The Translator (a New York Times 100 Notable Books of the Year), Minaret and Lyrics Alley (Fiction Winner of the Scottish Book Awards). She was the first winner of the Caine Prize for African Writing back in 2000. Click here to read more about the winners in the other categories. Previous Previous post: Leila Aboulela for International African Women Writers’ Symposium 2018. Next Next post: Dinaw Mengestu among New York Times 32 black male writers.